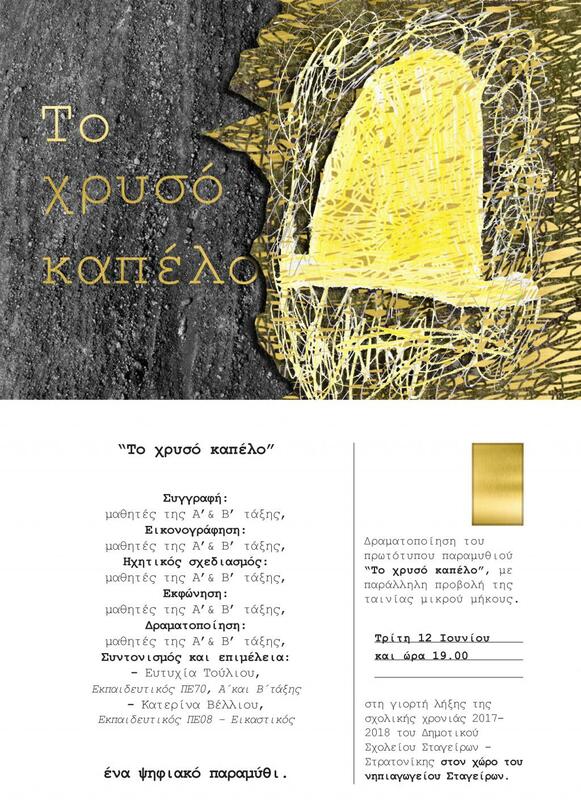 A fairy tale from A and B Grage students from Primary School of Stageira- Stratoniki. 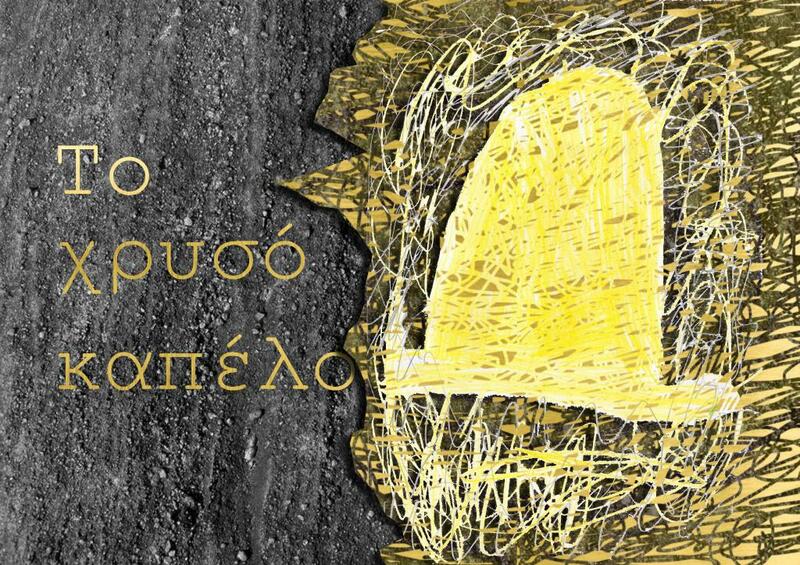 The golden hat was found in a cave by a child near a small village in the mountain. But what was it?